Eliminate moisture and prevent rust and corrosion with electric dehumidifier rods available in three sizes. 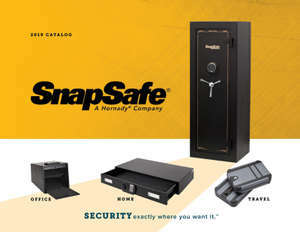 Ideal for gun safes, closets and small enclosures, the rods come with snap-on feet and should be positioned on a level surface. Minimize condensation, mildew, humidity and dampness. Provides permanent, maintenance-free solutions for humidity control in gun safes, closets and small enclosures.